Here we go! Our third Wednesday for Wyatt! It’s quite simple to participate. All you have to do is copy and paste this post on your blog, and come back here to link up with MckLinky! Once you do that, your all set to win a great giveaway. So far, we are up to 1,443 signatures! Lets try to keep them steadily rolling in. 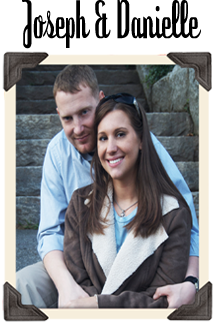 Our son Wyatt was diagnosed with a fatal condition at our 18 week ultrasound, but chose to carry him to term. 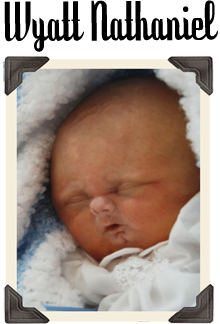 We waited to meet our son with love, all the time praying we would get to see him alive. 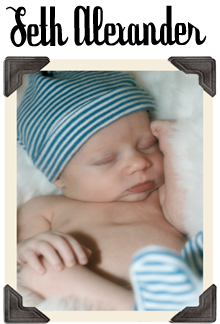 On June 1, 2009, Wyatt made his way into the world by c-section. To our amazement he had a faint heartbeat and was breathing! He died two minutes later, but I’ve clung to the two minutes my son and I breathed the same air since his passing. Upon calling to get a copy of Wyatt’s birth certificate, I found out he was listed as a stillborn. You would assume it was a mistake (like I did), but there was no mistake. According to the definition of live birth in Tennessee my son was not “alive enough” to be deemed a live born baby. 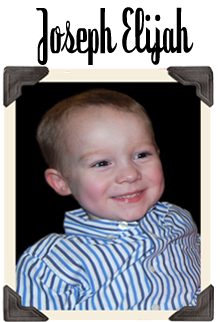 His two minutes of life has gone unrecognized by my state, and I intend to change this piece of legislation so I can solidify the validity of my son’s short life. 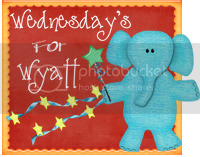 Wednesdays for Wyatt was created to help spread awareness for a law that needs to be changed, as well as to generate more traffic to my petition. So if you’re reading this, thanks for taking the time to help our family! This contest will be open today only. I will close MckLinky down sometime before midnight, so make sure you get linked up ASAP to make sure you are entered to win this giveaway! Thanks for helping everyone, and good luck. Praying and Hoping for more signatures! So I was thinking...as I posted the link on my facebook page yesterday asking my friends to sign I realized that is another option for you. 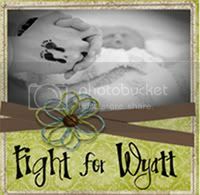 Have you thought about making a cause of on FB for The Fight For Wyatt? I think it could raise some serious awareness & get tons more signatures. Just wanted to run that by you in case you were interested! Hope you got lots of signatures yesterday! I posted mine yesterday morning as well; I didnt have time nor did I know what I was doing with the mclinky thing. 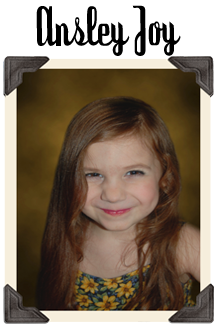 Though I was very glad to be a part of Wednesdays for Wyatt regardless of if I got entered the contest. Linked here from Peter's site. I missed the MacLinky deadline, but I support what you are trying to do here. My hats off to you and Joseph for honoring life. God bless your efforts.